Classic Movie Man: Happy Thanksgiving from the Classic Movie Man! Happy Thanksgiving from the Classic Movie Man! The Classic Movie Man is thankful for everyone who stops by! 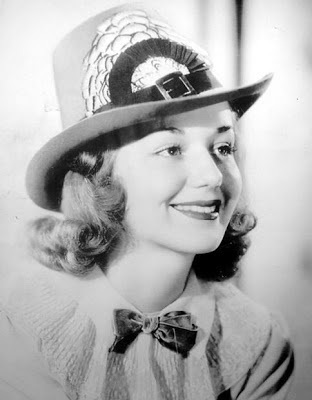 Anne Shirley wishes one and all a Happy Thanksgiving!